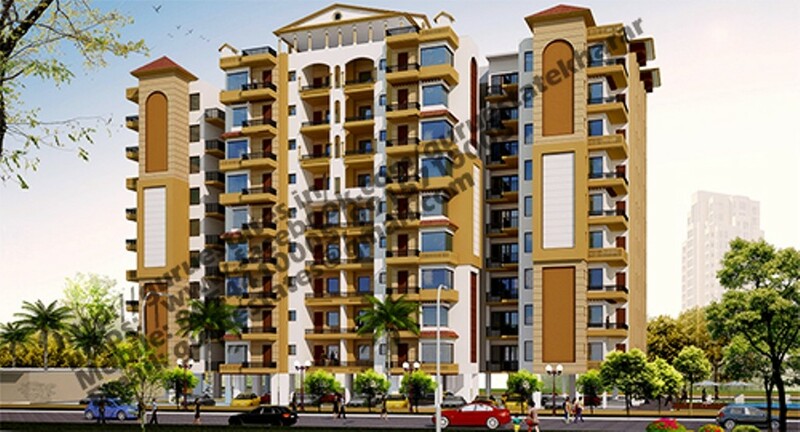 Palazzo Elite Homes is housing project owned, designed and constructed in house by Arkon Infratech sister concern of Syal & associates under exclusive guidance and support of Dr. I.C. Syal world renowned designer. 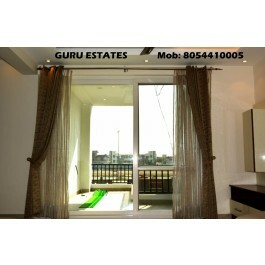 These 3 BHK Luxury Apartments put forth all comforts and luxurious amenities within the premises. 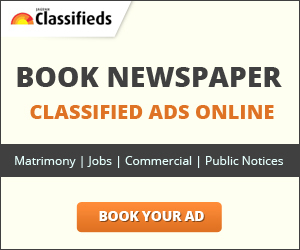 	1Km from airport road and 1.5Km from NH21. 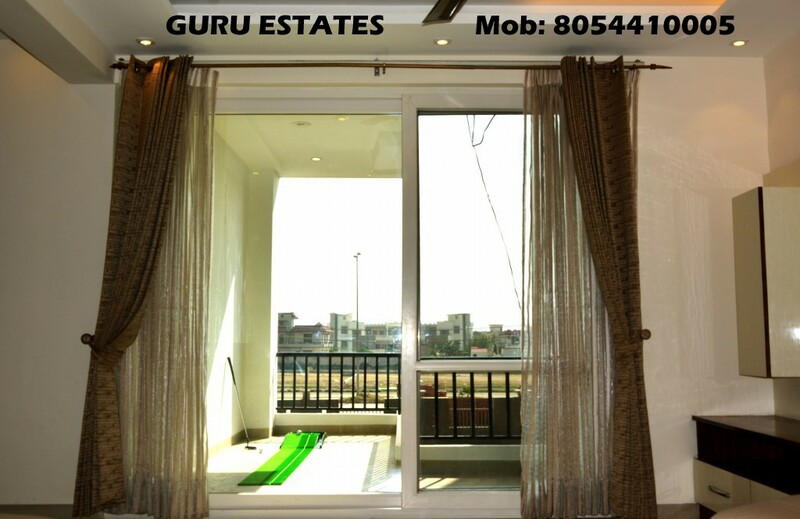 	Conveniently located in sector 124, Mohali on 200 feet Kharar bye pass.